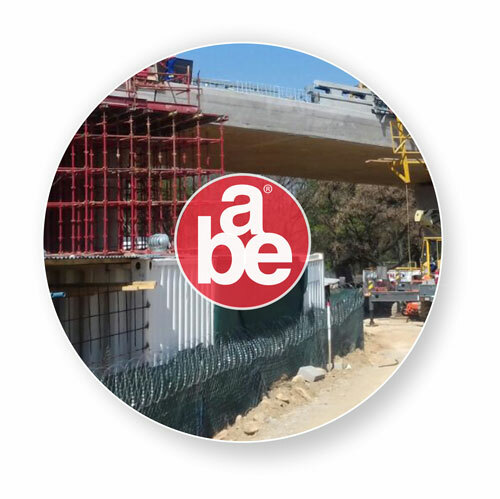 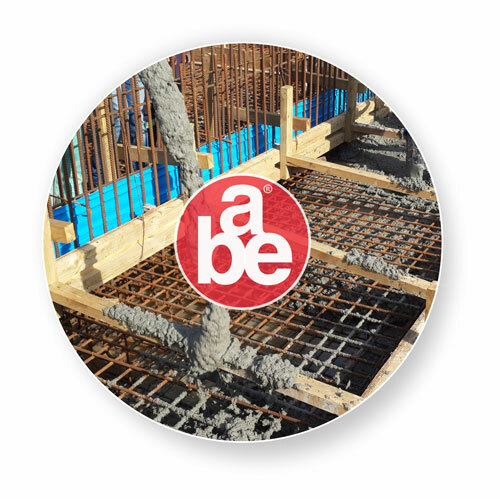 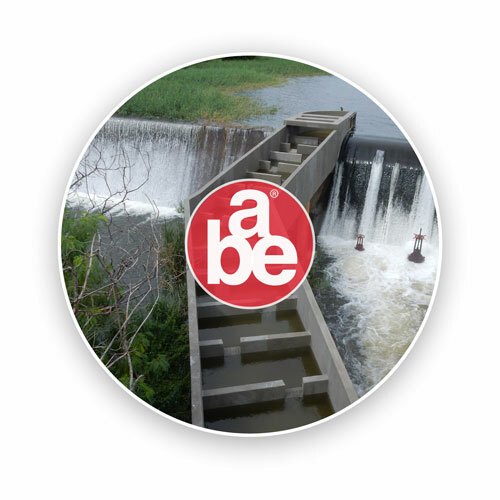 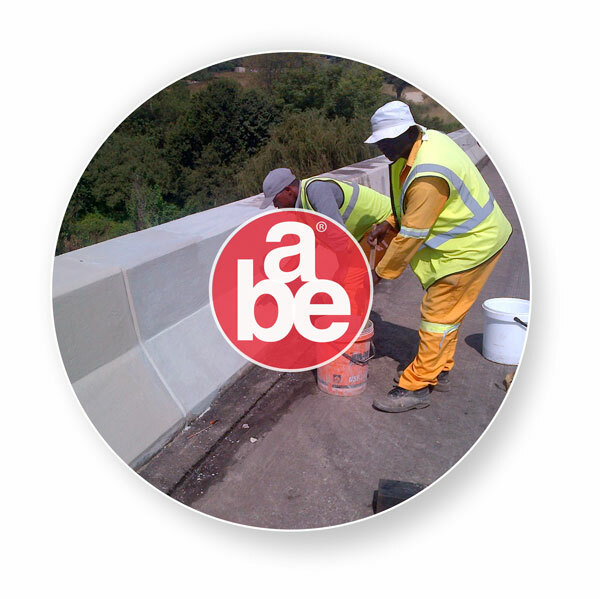 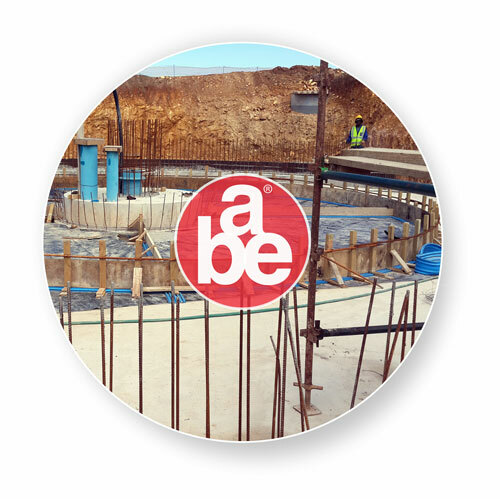 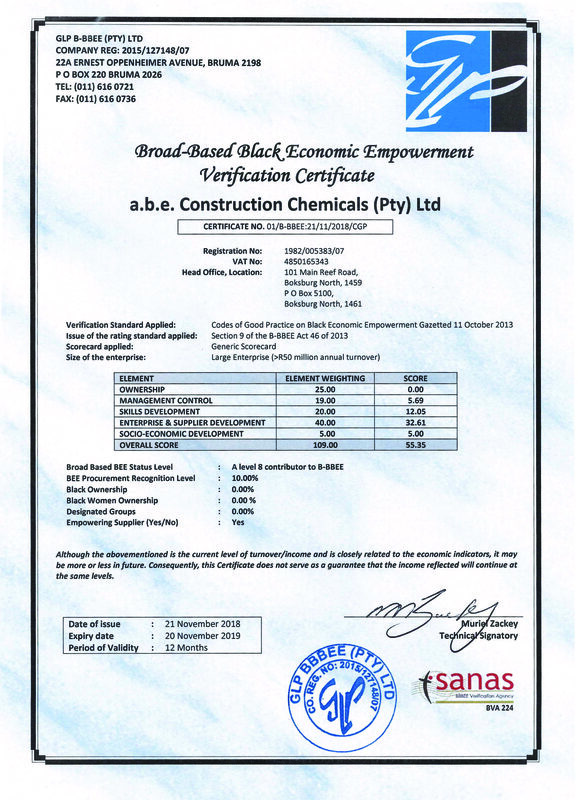 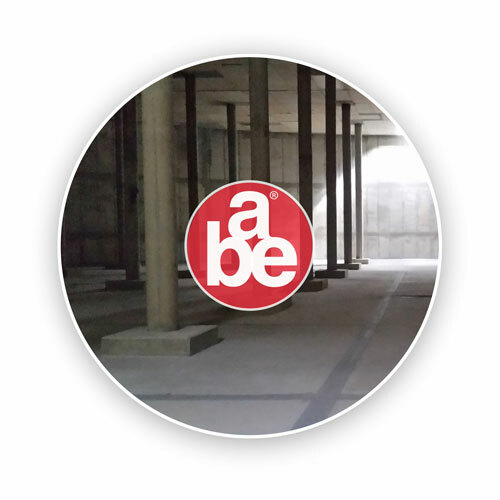 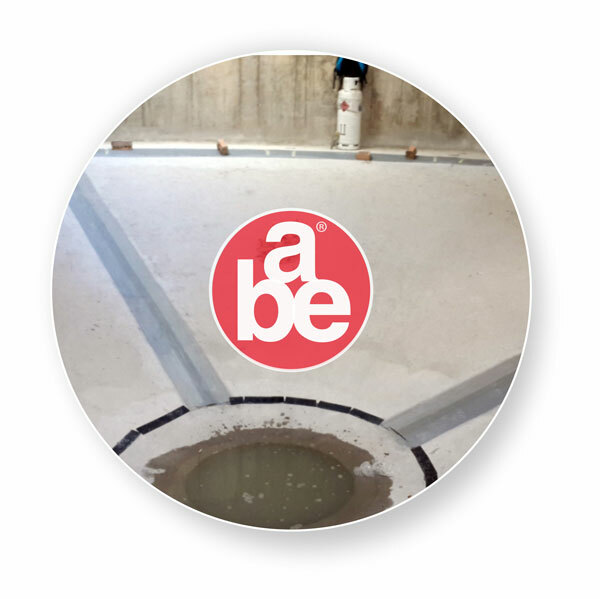 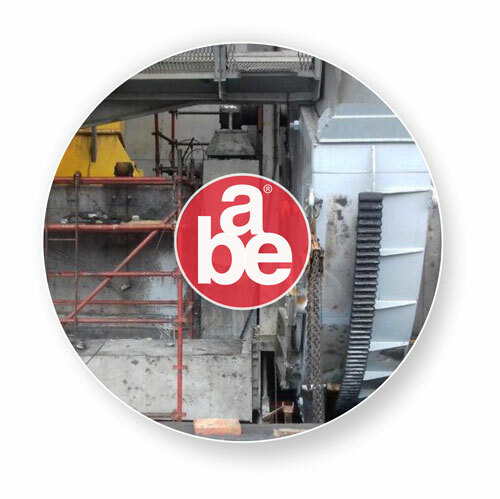 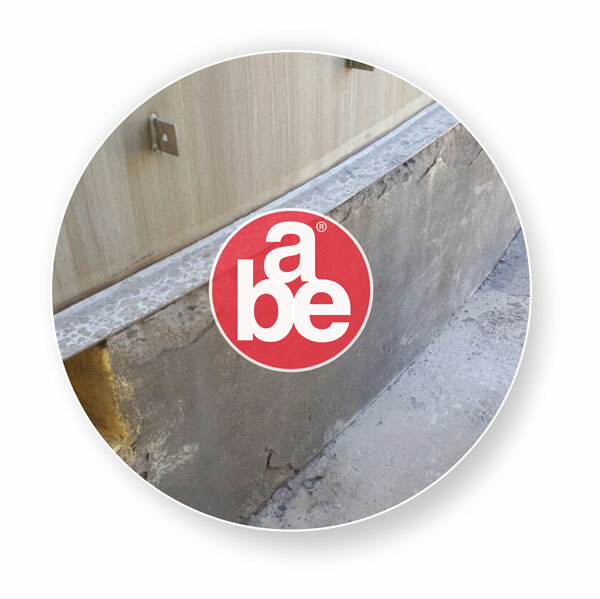 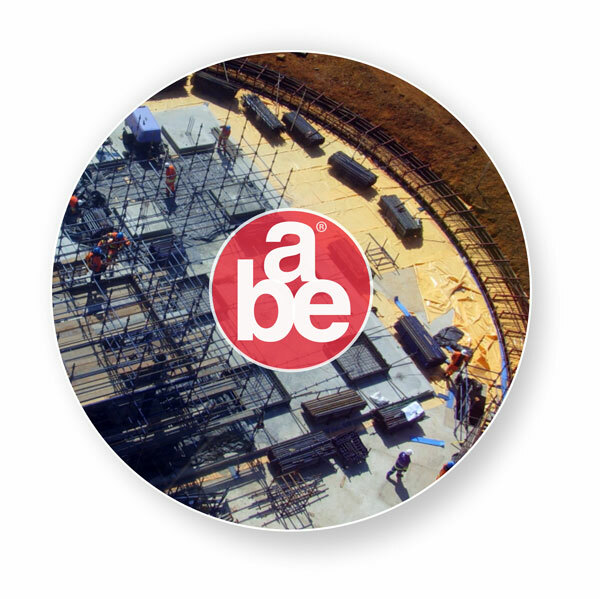 Concrete Repair and General Construction Project References | a.b.e. 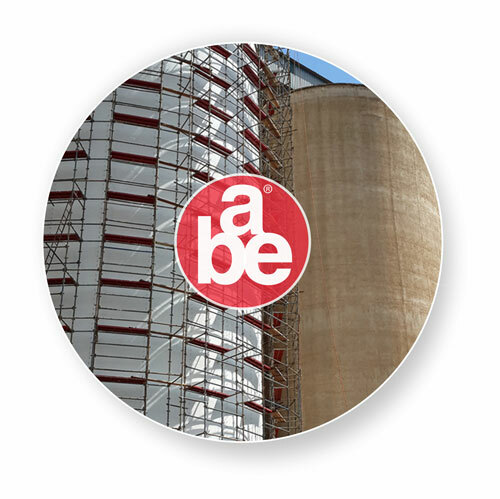 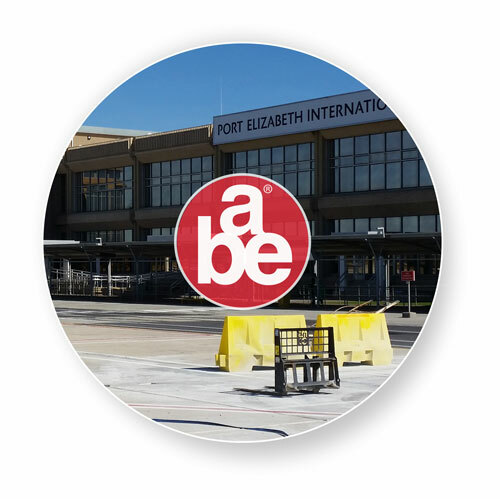 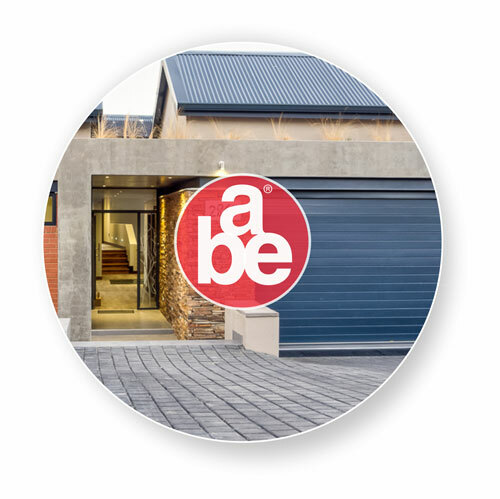 BE THE FIRST to know about the latest news, products or a.b.e. 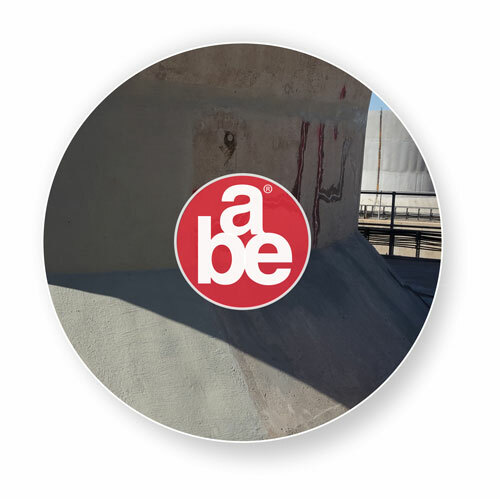 exclusives.